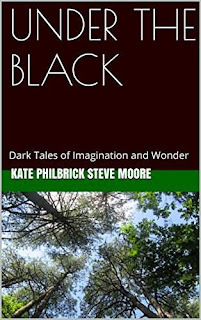 Dark tales of Imagination featuring Mythological Beasts, The Jersey Devil, Zombies and other nightmares. 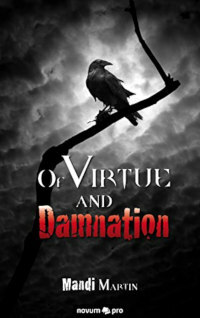 An anthology of dark tales with a tinge of horror, adventure, steampunk and mythological beasts. 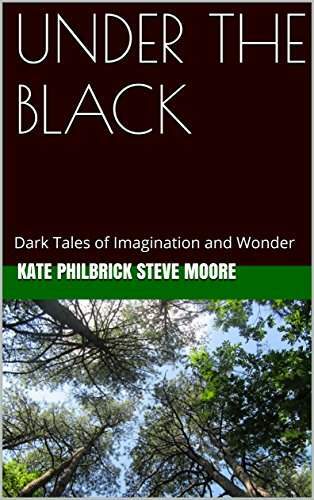 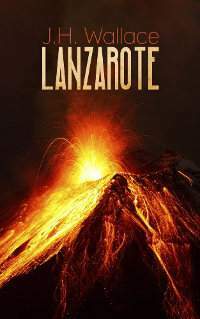 Kate Philbrick in New Jersey and Steve Moore in London collaborate with a journey though the USA , Arabia, Ceylon of the 1880s and a foggy London.